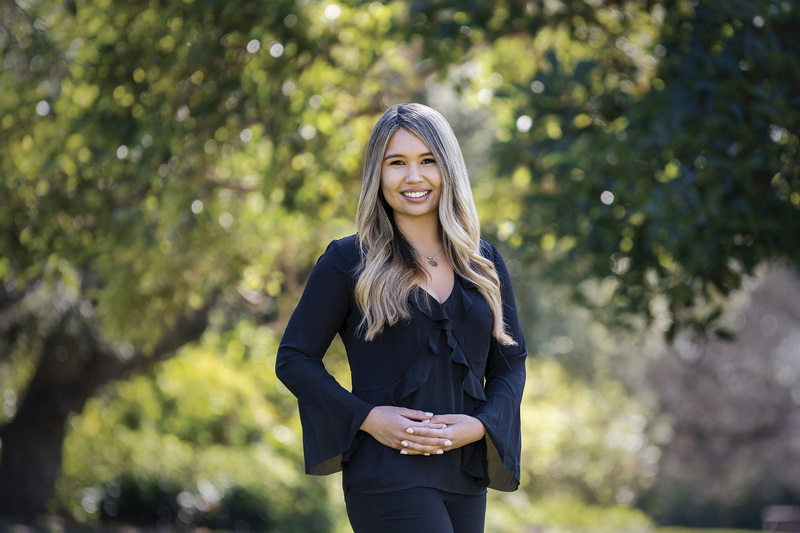 A genuine passion for real estate combined with a personal and dynamic approach has earned Tegan an enviable reputation in the industry. A highly regarded asset to the Marshall White One Team, Tegan’s dedication and commitment to her role has been recognised with multiple awards. With a strong background in customer service, Tegan is a clear and concise communicator who thrives on building lasting relationships with her clients. A keen eye for detail and highly developed organisational skills ensures her clients receive an unmatched standard of service. Originally from country Victoria, Tegan loves the diversity Melbourne offers and enjoys soaking up the cultural delights of the vibrant city. On weekends, Tegan can be found frequenting musicals, trying new restaurants and exploring the trendy laneways.